People are getting desperate looking for new hints as to the next changes in the map. 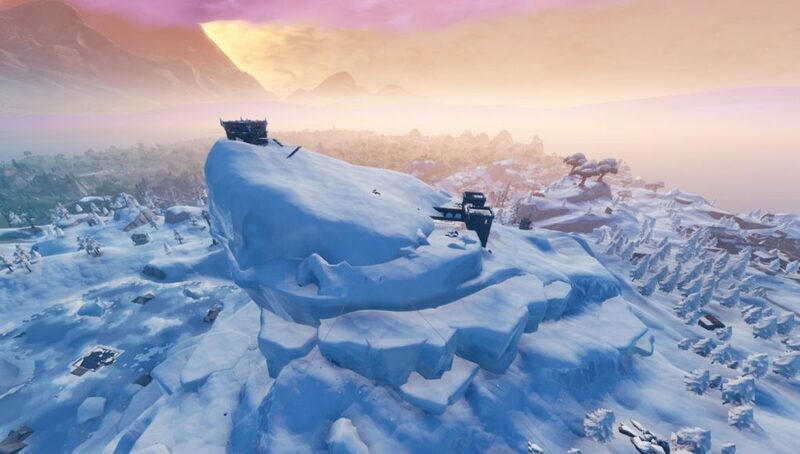 Since Christmas turned all of Fortnite into a winter wonderland, the map has gone pretty quiet. 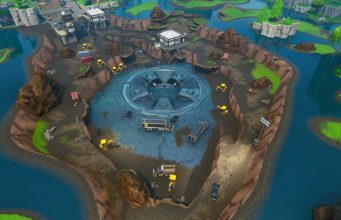 This downtime has led to a lot of speculation over what is coming up next, and some fans are going full conspiracy theory with it. This hilarious post by HobleyBobley shines of a tinfoil cap. Much like “Hitchhiker’s Guide to the Galaxy’s” fixation on the number 42, this post revolves around 62. Bring that to the 62nd tier and we see some possible clues towards snowmelt. According to the surely reputable website OnThisDay.com, there was a 34m wave that was recorded by the USS Ramapo in a hurricane in the North Pacific on February 6th, 1933. It is no longer the highest recorded non-tsunami wave but was at that time. What do you think about this theory? If HobleyBobley is right, we may need them to advance to some next level conspiracies.